The Reindl Powerboats Ultimate Offshore Powerboat Racing Experience has both Driver’s and Throttleman seats available for LEASE at all OPA/ORO race sites this year. The Ilmor MV8 570 powered Reindl One Design Early Detection Racing boat was the 2016 OPA National Champion and 2014 National and World Champions! That’s right, each boat is powered by a mean LS Based 570 Horsepower Ilmor Marine Racing Engine! 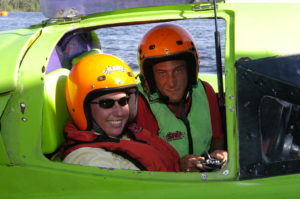 If you are a novice and would like to learn how to drive a powerboat and be ready to compete in any of the OPA/ORO races, we have training available. We look forward to working with you creating amazing memories!